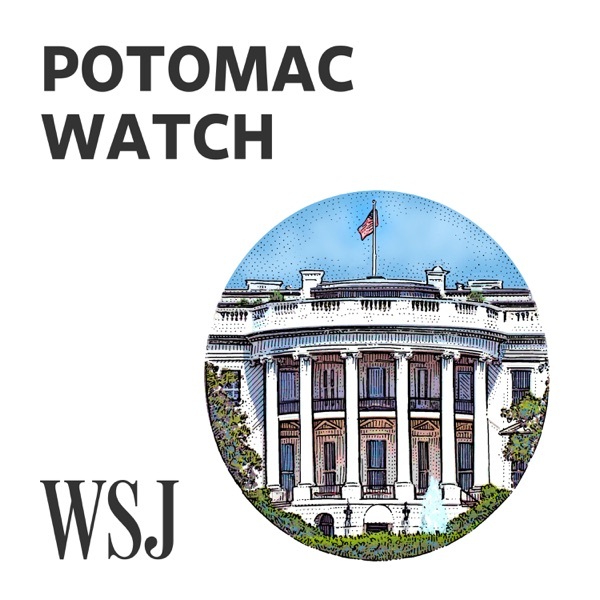 WSJ Opinion: Potomac Watch | Listen Free on Castbox. "You can't underestimate the impact." Means: no matter how little important you think it is, it is even LESS important than that. Opposite of meaning intended. Ignorance. always enjoy the topics, thank you! "Some of them could have went to" says the graduate. Proof of the worthlessness of modern college education in the white trash Republic. Repeal the stupid Second Amendment now. Uhh ah uuhh ahhh Master of the glottal fry Paul, not content to waste our time with his uuhh aahh uhs, brings on a guest whose uhh ahh uuuuhhhh glottal fries match his own. EDIT THESE FRIES OUT. Or else recruit non-brain-damaged speakers. Uh ah uh eeeeh uhh.... Why not employ a presenter who is not brain-damaged and can speak English fluently? This episode bothers me. Lots of shade thrown at FBI and its intent without dealing with substance and accusations or evidence. I normally enjoy your podcast, but I think you need an opposing viewpoint on this subject. You are not balanced on this issue. I would prefer to see a point for point on evidence not intent or who brought evidence. You guys talk more about Steel dossier than any of the substance of investigation. Ey aa eh aa ey aaaah... how about using a presenter who is not brain-damaged? It's about time the Fed was dealt with. This podcast is very clearly biased. They lean hard Republican and tend to only talk about issues that are easy to frame in a pro conservative message. The production quality could be better and it's honestly boring. Most of the episodes are just commentary with almost no analysis of actual data or polling. There are much better podcasts out there. I'm very disappointed with this production.